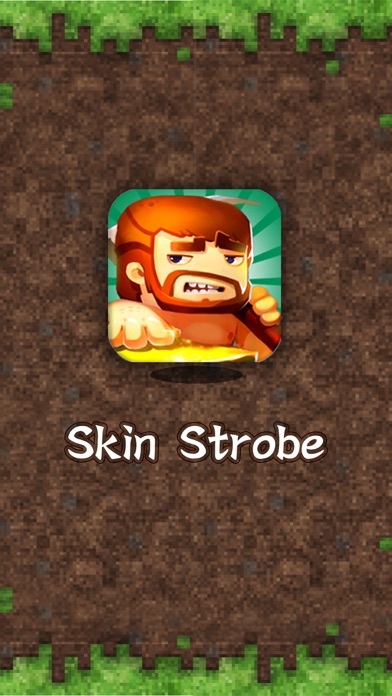 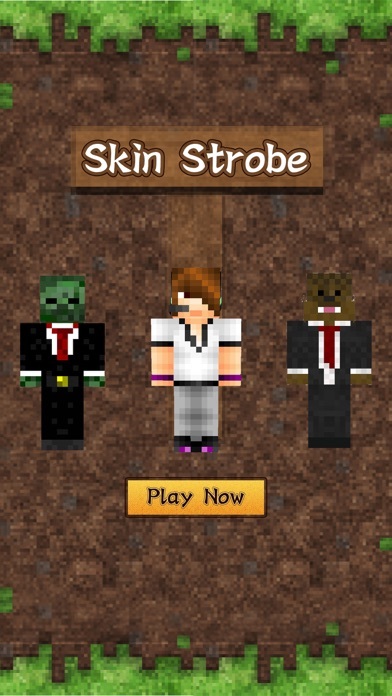 Skin Strobe is the groundbreaking app to use your skin in Minecraft Pocket Edition! 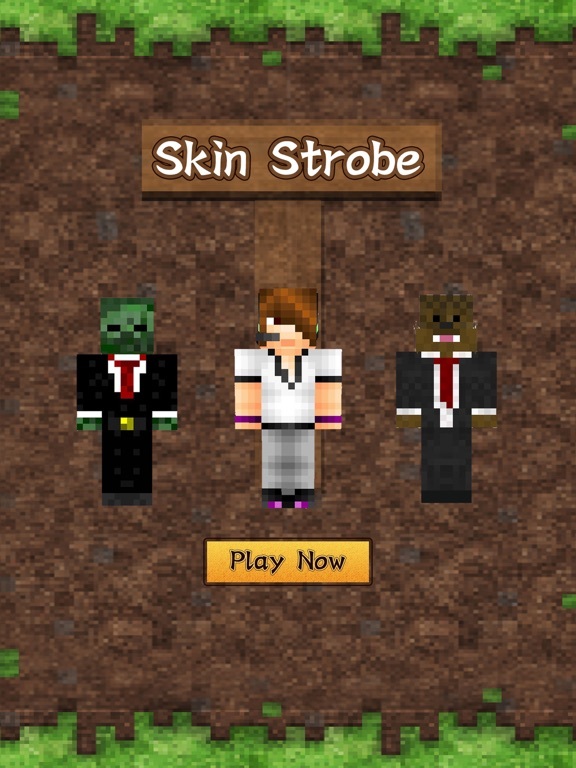 You can download many skins for use on your Minecraft character. 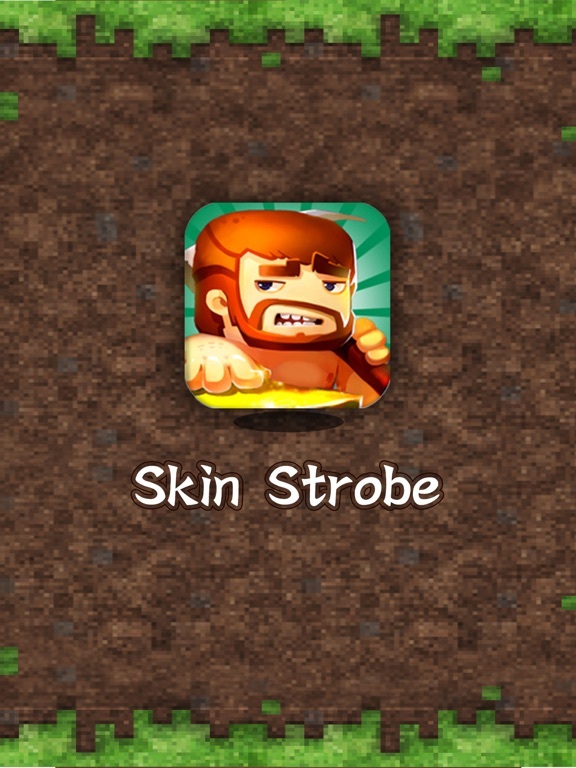 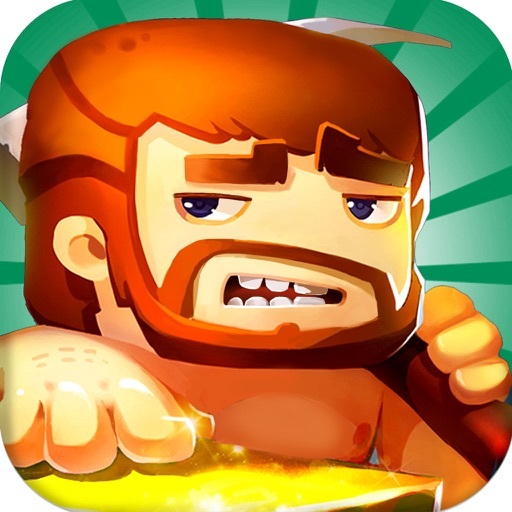 Don't wait any longer... download it now for free!